Pembroke Pines Florida is a long, narrow city in southern Broward County, adjacent to the Everglades and Hollywood Florida. 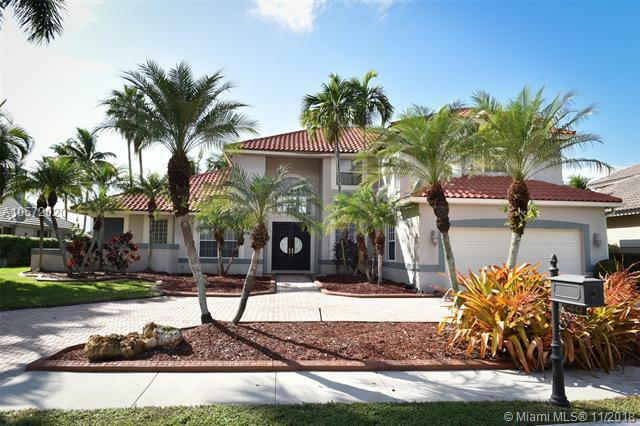 A vibrant community with numerous beautifully landscaped parks, recreational facilities to enjoy outdoor activities, and access to the beaches of Hallandale Beach, Pembroke Pines is a true garden spot. Pembroke Pines also plays host to some of the best cultural entertainment, dining, and shopping in Broward County, which simply adds to its already remarkable appeal. Like much of Broward County, Pembroke Pines was predominately home to dairy farms and land until the mid-1900’s when the south Florida development boom occurred. 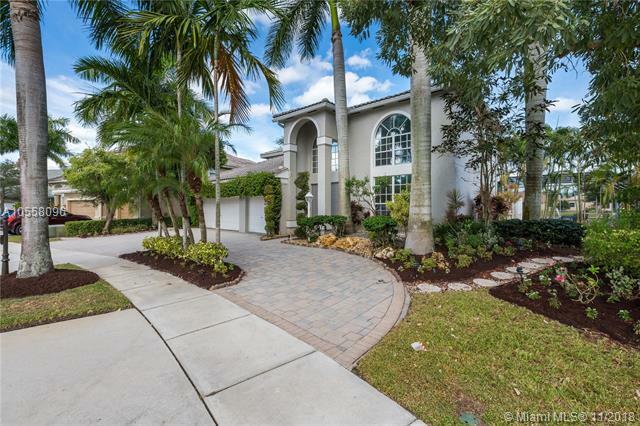 Pembroke Pines has grown gracefully though into a scenic, attractive city filled with all of the amenities one could dream of wanting. 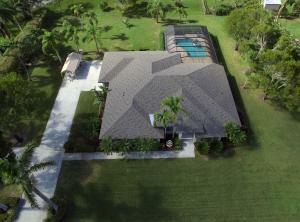 Below is a list of homes availabel for sale in Pembroke Pines. Click on any of the listings to view a full listing of that home. 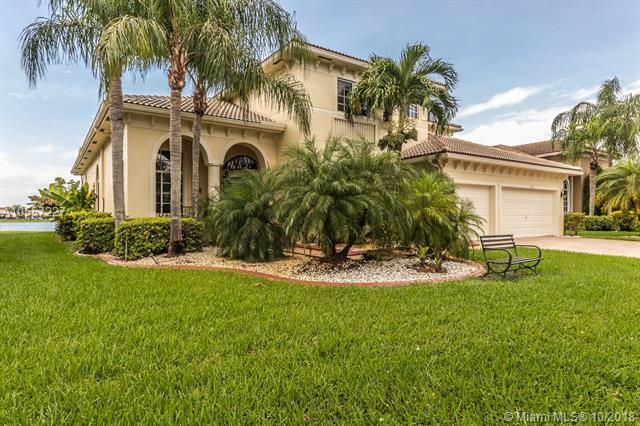 Information in regards to Pembroke Pines real estate and homes for sale or other listings may have come from a cooperateive data exchange service. All rights reserved. Information deemed to be reliable but not guaranteed. The data relating to real estate for sale on this website comes in part from a cooperative data exchange program of the multiple listing service (MLS) in which this real estate firm (Broker) participates. Listing broker has attempted to offer accurate data, but buyers are advised to confirm all items. 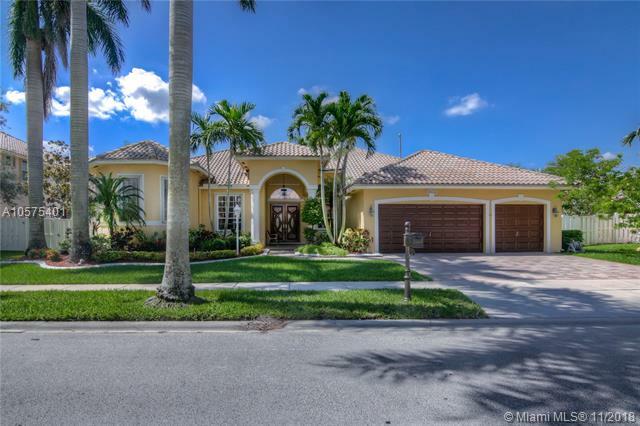 We provide all information about Pembroke Pines homes for sale and real estate or other listings as is with absolutely no warranties. This site will be monitored for 'scraping' and any use of search facilities of data on the site other than by a consumer looking to purchase real estate, is prohibited. Feel free to contact our agents to find a great Pembroke Pines specialist.